Thanatlogoth is Japanese experimental black metal band from Tokyo, that formed in 2016. The band formed by two members 3x6(a.k.a dark drum & bass producer ) and yuqwe. 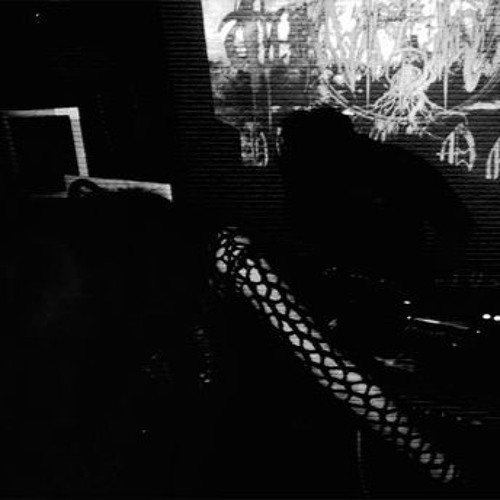 (a.k.a -寡鳴夜-/Canary.A) The band is known for the dark sound that blends Black Metal with Drum & bass/Jungle.